Product description: 26/11 Stories of Strength is written by Indian express and published by Penguin. 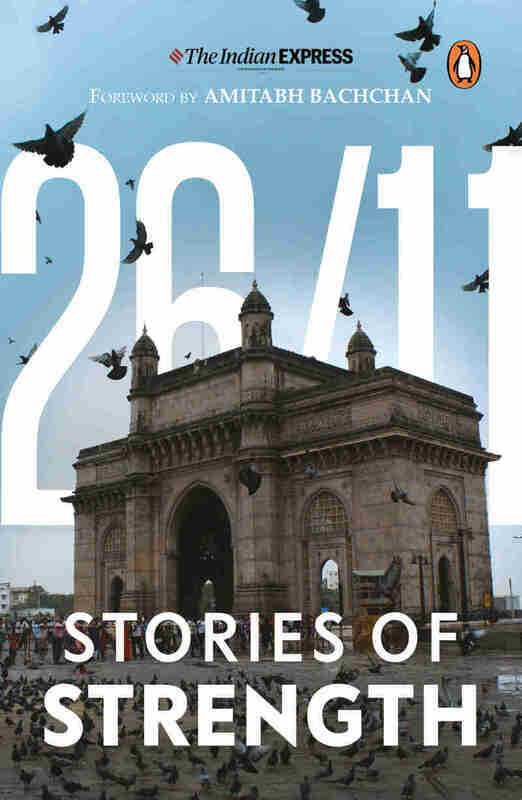 Buy 26/11 Stories of Strength by Indian express from markmybook.com. An online bokstore for all kind of fiction, non fiction books and novels of English, Hindi & other Indian Languages. The iconic dome of the Taj, charred on the first night of the siege, is long rebuilt, the bloodstains in the concourse of the railway terminus washed clean. But across the country, a few hundred people still bear the scars of 26/11, having lost loved ones in Mumbai's worst ever terror attack. The pain hasn't dimmed even after a decade but survivors have grown in courage and resilience. In 26/11 Stories of Strength, The Indian Express dips into ten years of reportage on Mumbai's terror survivors to find that single mothers have attended night school to get an education, children who lost a parent have dared to dream big, those who lost sons have learnt to find new purpose in living. Many have dug deep within to joust with anger, fear, the desire for retribution. And hearteningly, have emerged to tell stories of their triumph over senseless violence, through lives lived with honour and compassion.